Only $35 per person. Call to Preregister at 678-827-3788. Violent crime the FBI statistics. 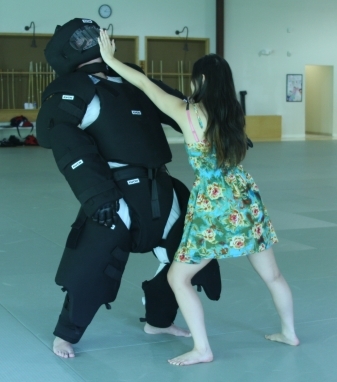 Self Defense Atlanta is the leading group of self-defense and personal safety experts providing extraordinary training and services in the Metro Atlanta, GA area. We leverage decades of domestic and international experience to create unique approach to teaching practical self-defense skills. We’ve spent over three decades teaching self-defense and personal safety to private citizens, and groups of all types. Our mission is to educate everyone how to stay safe. Join our regular self defense classes in Roswell GA. You can train up to three times per week to ensure fast learning and skill retention in our fun and friendly group. Start today and join our fun group of self-defense training in Roswell, GA. Our state of the art location is conveniently located close to the Milton, Alpharetta, and Roswell, GA area. Private class is your best choice if you cannot attend our regular self defense class in Roswell GA. You will have your own private self defense class in Atlanta, and at accelerated pace. Personal training is the perfect choice when you want us come to you. We create a personalized training program that accelerates your learning and teaches skills that are important to you. We offer the best self defense seminars in Atlanta GA, for private and public organizations of all types and sizes. Private group self defense class is a great way to learn practical personal safety skills in group setting. From lunch and learn crash course to full day seminars. Great for corporate wellness programs. At on-site or in our facility. Focused to your specific needs! Our self defense and personal protection training is customized according to the special needs of your group or profession. Our special group training includes law enforcement, probation officer, executive protection, doorman, nurses, ER, healthcare and social services, real estate, teachers, schools, and many other special units and professional groups. Welcome to the home of the Best Self Defense Training in Atlanta, GA.
Browse below some examples from our portfolio. See for yourself why our customers are rating us 5 stars in social media. We are proud to work with CBS46 News to educate the public in various safety related topics. Watch the news and you might see us live. We taught women’s self-defense seminar in Women Entrepreneurs Rock event in Atlanta, GA.
We taught women’s self defense course as a part of our Private Group curriculum. We have trained select Atlanta Police Officers in our special group seminars. We trained select group of officers in defensive tactics and hand to hand combat in South American Police Academy. We provided private training program and accelerated personal training to an expatriate moving to live overseas. We partnered with NMS to educate students in personal safety as a part of after school self defense program. We provided private school education in student safety based on our accredited self defense class curriculum. 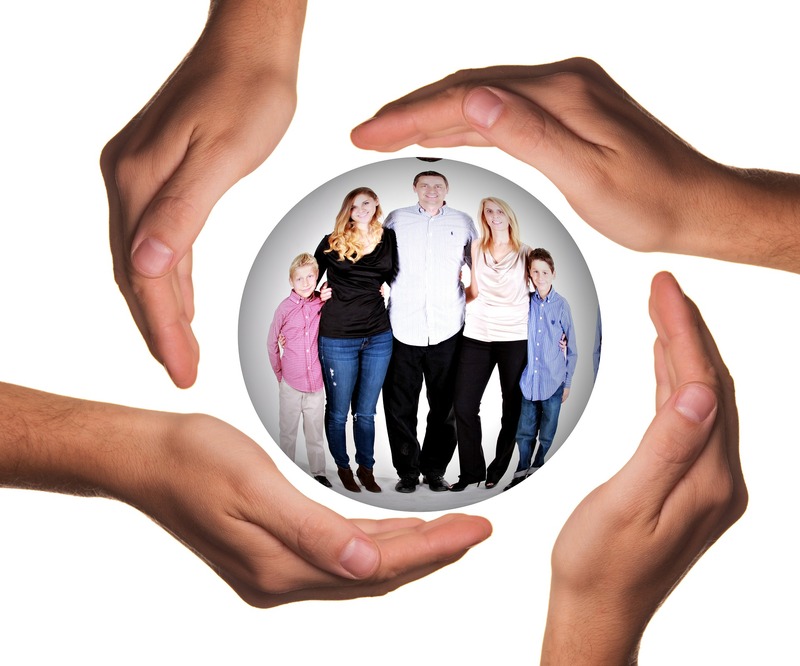 We have educated home owners in home safety and self-defense in a private group format. We have trained bodyguards, executive protection, doormen, and other professionals in defensive tactics and hand to hand combat. We trained international translators that frequently travel for work in various countries in travel safety and anti-kidnapping tactics. Do you want to sign up or need help to select the best option for your training? Click here to call us at 678-827-3788. Send us a message using this form and we will contact you soon. If you are sending us a request for quote, please include as much detail as possible. Thank you! Spread the Word! Tell others that you found here the Best Self Defense Training in Atlanta GA. Use the social links below to share with your friends. Subscribe today and receive free self-defense and personal safety tips in your Inbox. FREE CLASS - for a limited time with your subscription.